No more elephants should be forced to live their lives alone, in concrete prisons. 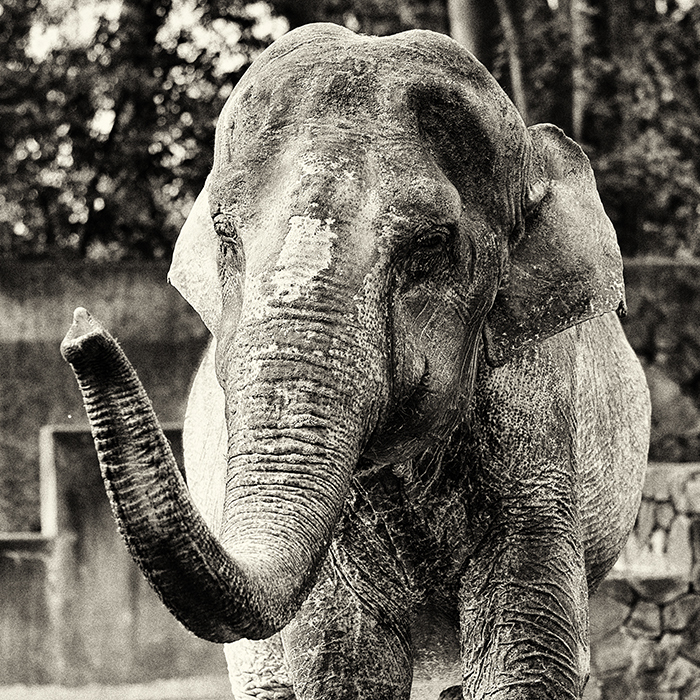 Torn away from her family in Thailand as a baby in 1949, Hanako the elephant was forced to live most of her 69 years alone, in a small concrete enclosure in a Tokyo zoo. She had no soft dirt or grass to stand on or freedom to roam. She was deprived of any true, lasting companionship—which is crucial to an elephant’s overall well-being. 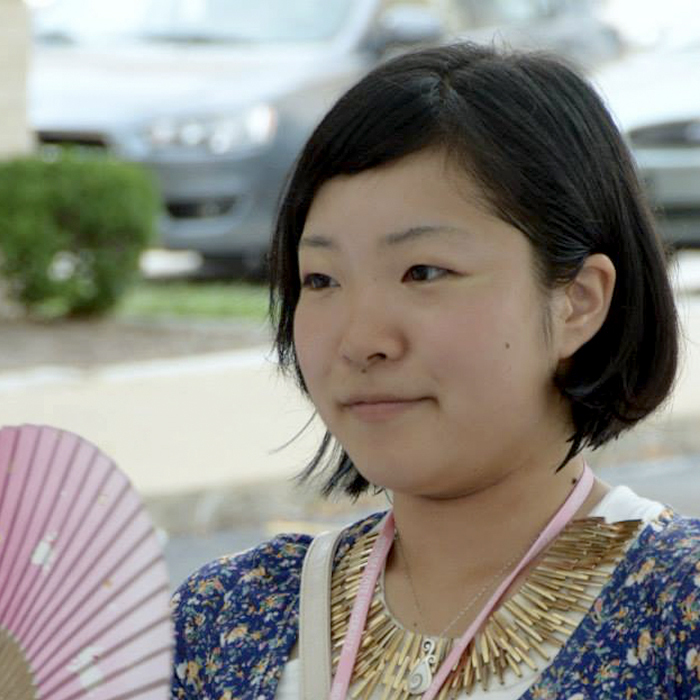 READ MORE ABOUT HANAKO HERE. Sadly, Hanako died on May 26, 2016—right as a global campaign had taken off, to help improve her conditions. We wish there was more we could have done for Hanako, much much sooner. The Elephants in Japan: In Memory of Hanako campaign works to ensure that Hanako’s life will never be forgotten. We will ensure her legacy lives on, by inspiring her fans in Japan and elsewhere to better educate themselves on elephant welfare and work to expose and improve the living conditions of the many other captive zoo elephants who need us. 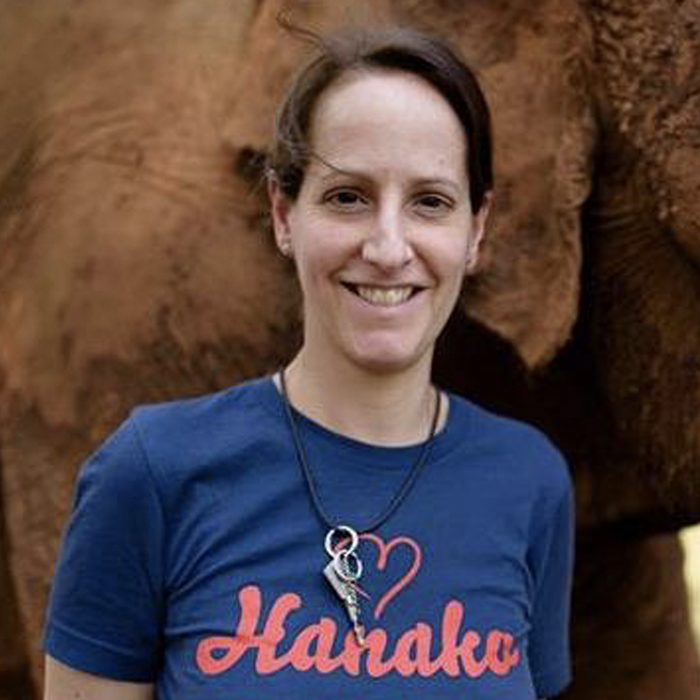 Ulara is the founder of Elephants in Japan: In Memory of Hanako. The Japanese-Canadian media and communications professional works to empower, inspire and connect people who want to help animals. Nadia Marzorati Mari is Elephants in Japan’s campaign administrator and social media specialist. Based in Germany, she enjoys karate, baking and spending quality time with her husband and two rescue cats. 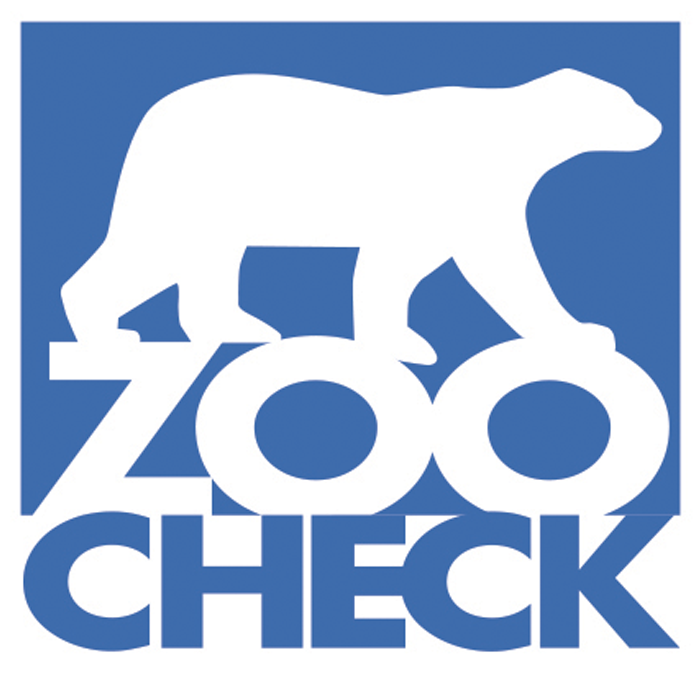 Zoocheck is an international wildlife protection organization established in 1984 to promote and protect the interests and well-being of wild animals. 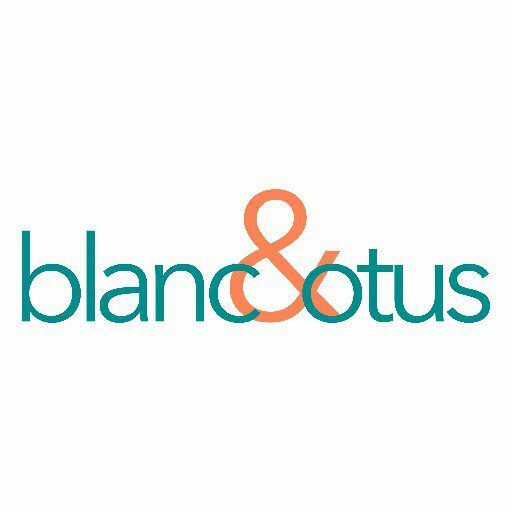 Based in San Francisco, Blanc & Otus is a part of Hill + Knowlton Strategies, a subsidiary of WPP (NASDAQ: WPPGY), the world’s largest communications services group. 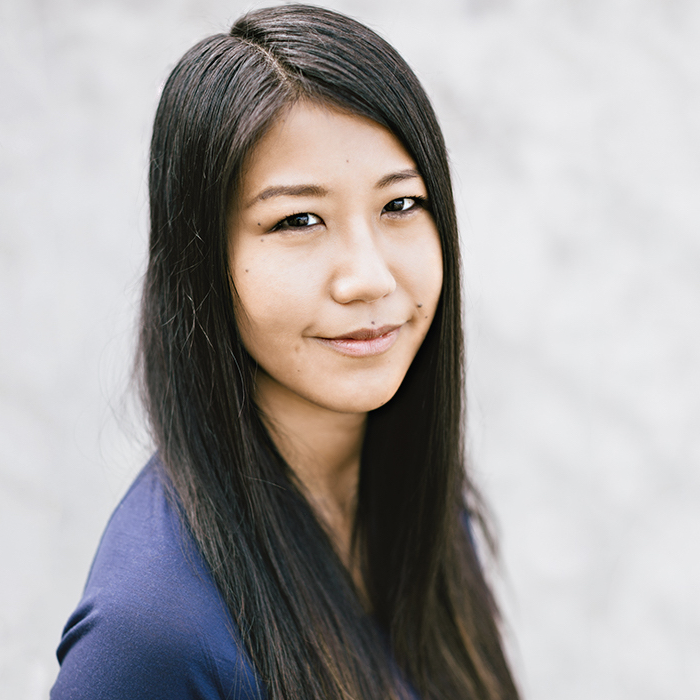 Moeka Matsumoto is Elephants in Japan’s communications coordinator. From Nara, Japan, she is a graduate of the psychology department at Doshisha University. She loves cats and enjoys listening to and playing music.